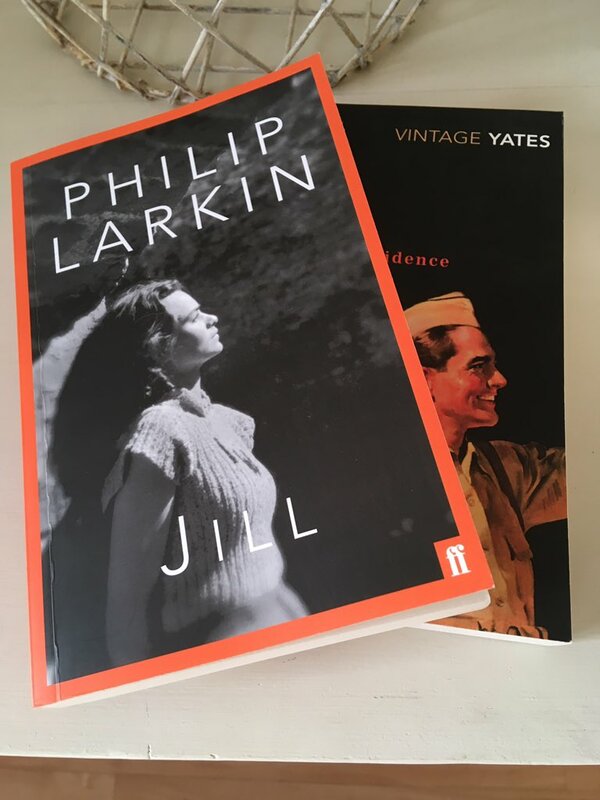 As quite a few of you seemed to enjoy my last round-up of ‘recent reads’ back in August, I’ve decided to do another one – this time focusing on novels by Philip Larkin and Richard Yates. A couple of years ago, I read and really loved Larkin’s second novel, A Girl in Winter. 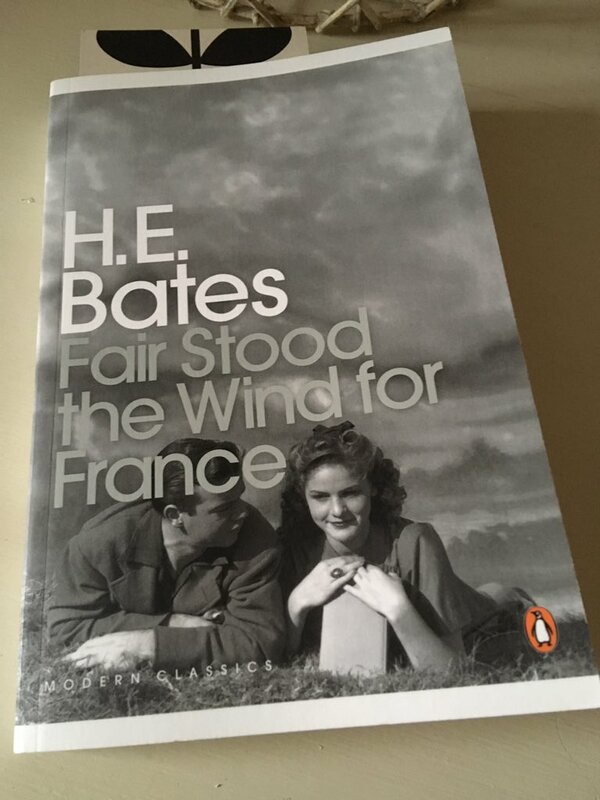 While Jill – his debut novel – isn’t quite as good as Winter, it still makes for very interesting reading, particularly given its depiction of student life in the early years of WW2. 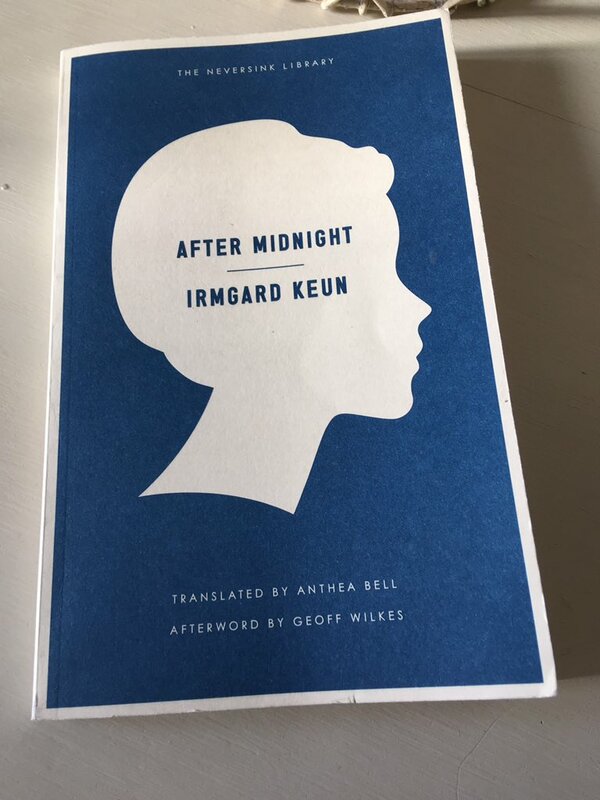 In essence, the novel focuses on John Kemp, a socially awkward young man from a Northern, working-class background who wins a scholarship to Oxford University to study English in 1940. Struggling to fit in with his rather arrogant upper-class roommate, Christopher, and the public-school set who surround him, John invents an imaginary sister, Jill, in order to embellish his own life in the face of others. However, things get complicated for John when he meets, Gillian, the fifteen-year-old cousin of one of Christopher’s friends, and the boundaries between the imaginary Jill and the real-life Gillian begin to blur. While Jill starts very strongly, it loses a bit of momentum in the middle and then fizzles out a little towards the end leaving one of two questions hanging in the air. 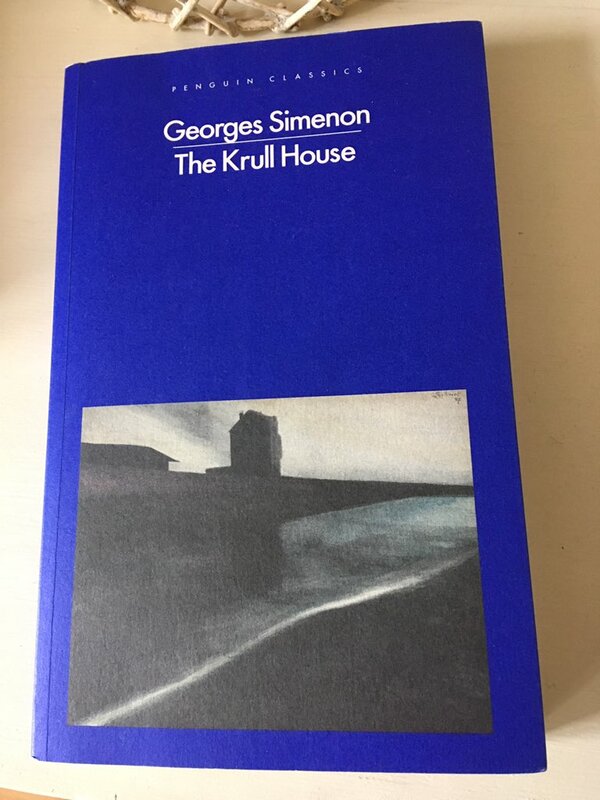 Nevertheless, these are relatively minor criticisms in the scheme of things – the novel is beautifully written and very sensitively conveyed. Where it really excels is in the portrayal of a shy, isolated young man who finds himself in a totally unfamiliar environment, one in which all his peers seem so confident, socially comfortable and self-assured. There is some excellent characterisation here, particularly in the creation of the rowdy, egotistical Christopher and his snobbish friends. 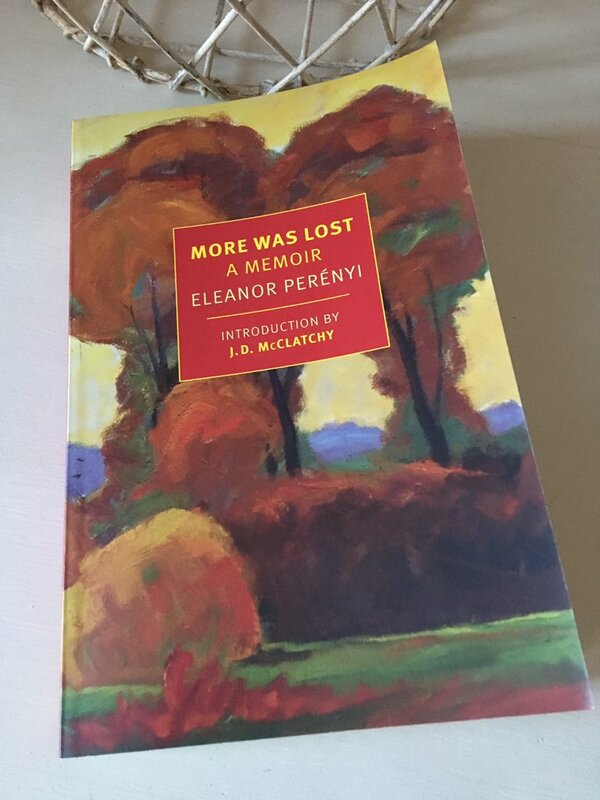 Moreover, the novel is full of marvellous details and observations about the minutiae of student life in Oxford at the time: the inevitable tensions that arise when mismatched boys have to room together; the cribbing and last-minute preparations that ensue when essays are due; and the pilfering of items from other boys’ cupboards, especially when there is cake to be sourced for afternoon tea. (The scene where John arrives at his room in Oxford features a terrific set piece.) While the War remains mostly in the background, there is one major interruption which serves to demonstrate that the horrors of death and destruction are never far away. Overall, this is a moving, sympathetic novel of a boy for whom certain aspects of life remain largely out of reach. Definitely recommended. No other writer captures the pain of loneliness and disillusionment quite like Richard Yates. It seems to me that he understands his characters’ self-delusions, portraying the cruelty of their false hopes and dashed dreams with real insight and humanity. In this, his second novel, Yates explores the lives of a single mother, Alice Prentice, and her only son, Bobby, as they try to eke out some kind of existence for themselves in 1930-40s America. The book itself is split into three main sections, the middle one focusing on Alice, a rather sad, delusional woman who toils away needlessly at her sculptures in the hope of becoming a famous artist, perpetually just a few months away from having sufficient material for a one-woman show or a something good enough for submission to the Witney. As the years slip by, Alice and Bobby continue to live hopelessly beyond their means, desperately moving from one place to another as the unpaid bills threaten to catch up with them. Alice’s rather tragic story is bookended by two sections which together give an account of Bobby’s time as a soldier at the end of WW2. As an unworldly, inexperienced eighteen-year-old, Bobby is somewhat lost in the midst of his platoon as he makes his way across the battlefields of Europe, trying as best he can to survive the various challenges of war. However, there are precious few chances for heroics or atonement for Bobby as the campaign plays out somewhat differently to his expectations. Meanwhile, Alice waits patiently in New York, hoping for a fresh start once her beloved son returns home – convinced as she is that ‘a special providence’ will always shine on them. 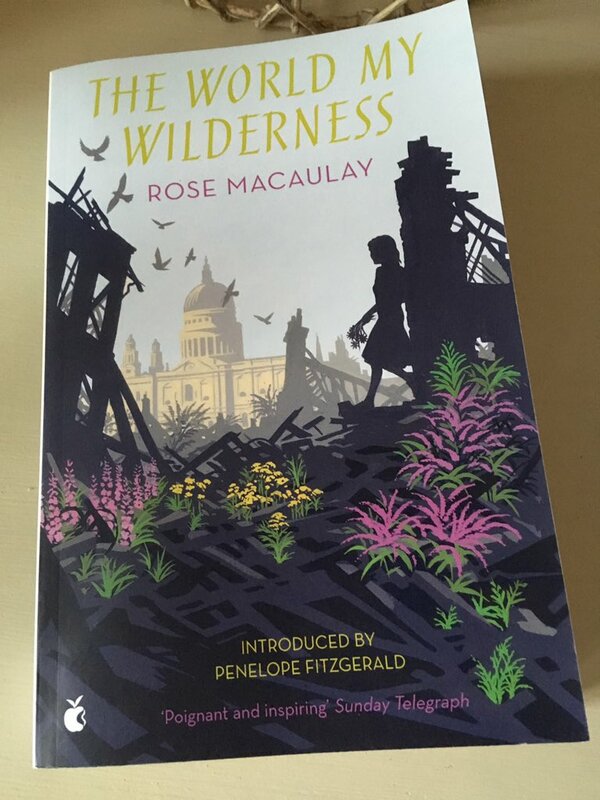 There are almost certainly autobiographical influences in this beautifully-written novel: the somewhat tragic sculptor mother who relies heavily on drink; the young boy who sees his mother for everything she really is; the absent father who has a strained relationship with his family; and the young man who is thrown into the realities of war. While A Special Providence isn’t my favourite Yates, it is still very much worth reading, particularly for its portrayal of the complexities of the relationship between mother and son as the balance of reliance between these two individuals begins to shift. Moreover, there is the novel’s quietly devastating ending, a poignant coda which feels like quintessential Yates. Jill is published by Faber & Faber, A Special Providence by Vintage Books; personal copies. 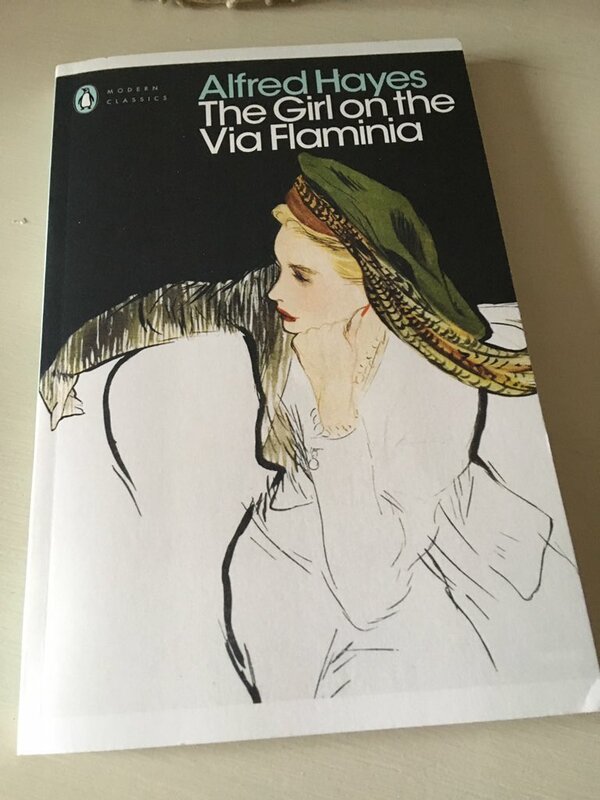 This entry was posted in Book Reviews, Larkin Philip, Yates Richard and tagged Book Review, Classics Club, Faber and Faber, Fiction, Philip Larkin, Richard Yates, UK, US, Vintage Books, WW2 on October 9, 2018 by JacquiWine.